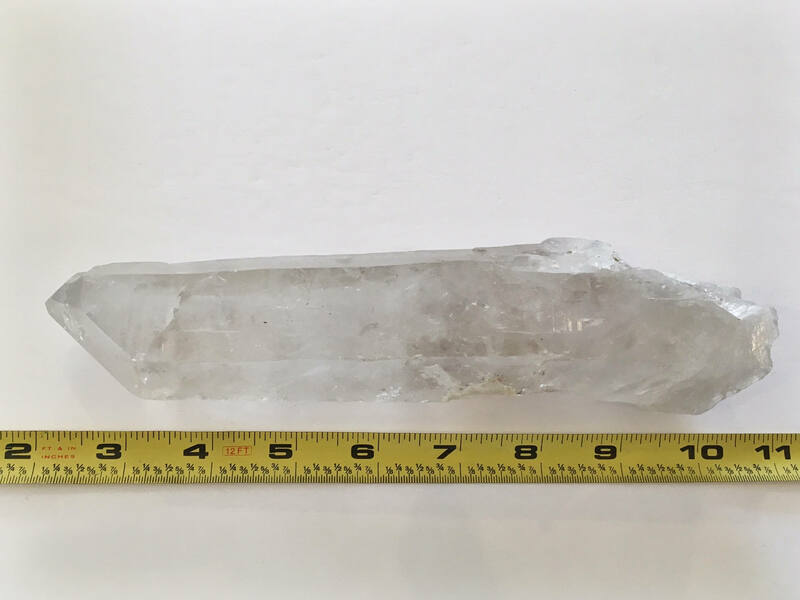 ✻ N A T U R A L P O I N T S ✻ Natural raw QUARTZ point. 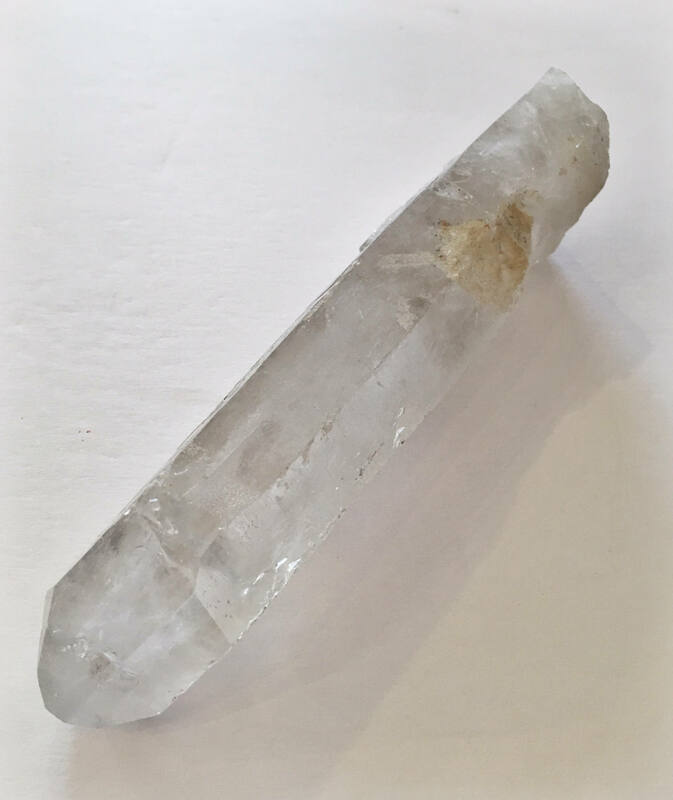 Quartz is one of the most powerful healing crystals. 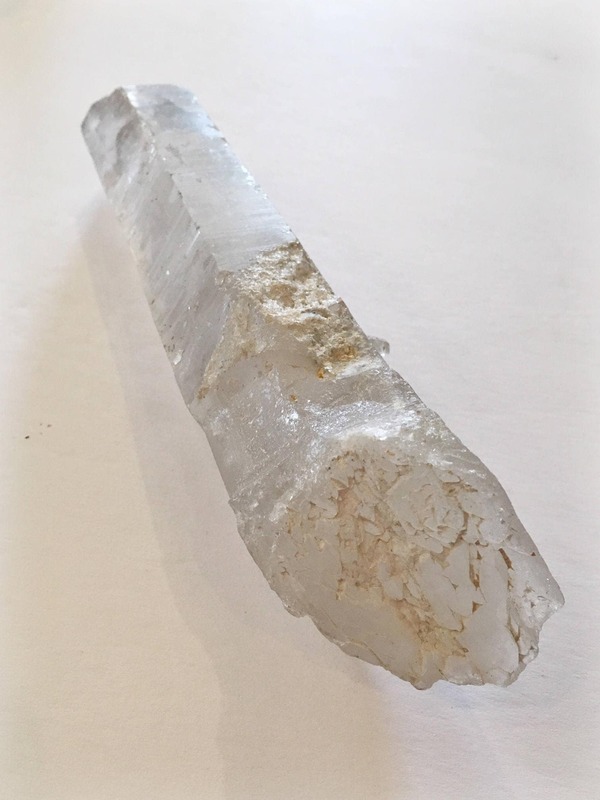 Quartz absorbs, stores, releases, and regulates energy (also unblocks it). Amplifies and raises energy to the highest level. 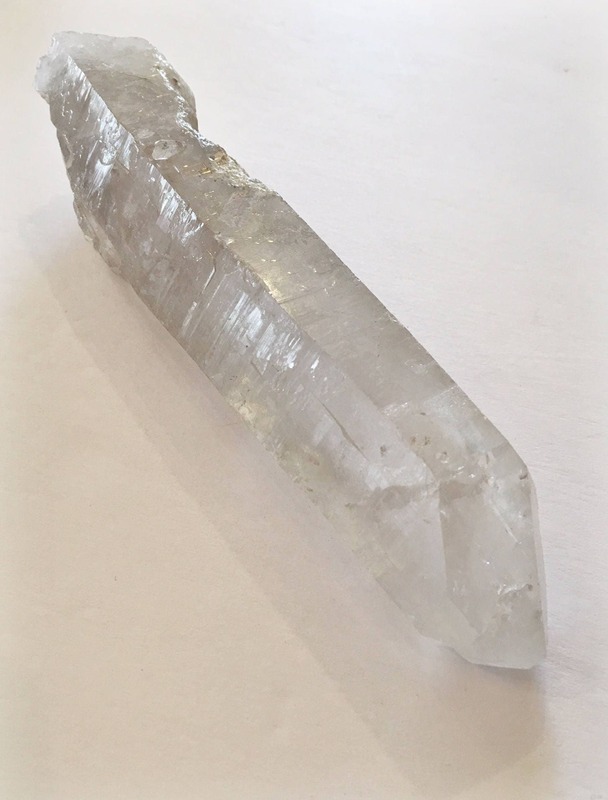 Quartz filters out all distractions. 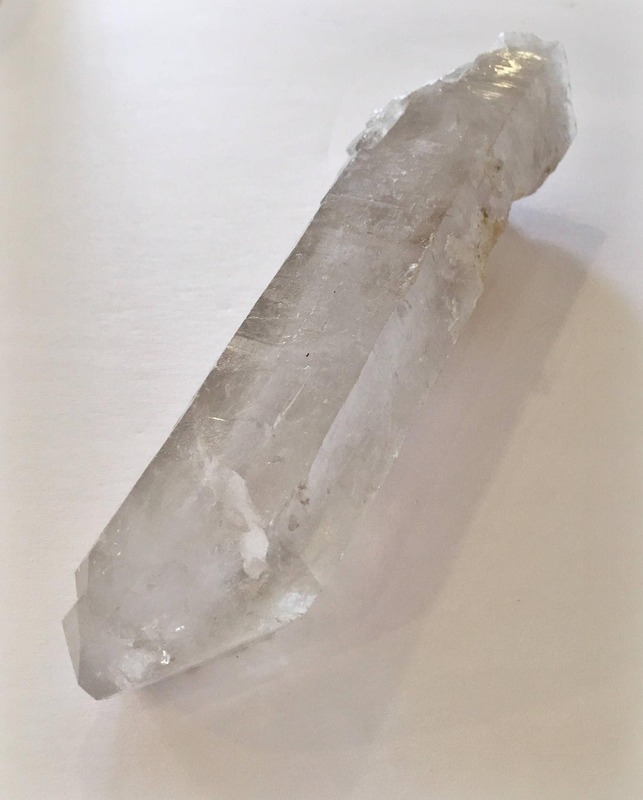 Enhances psychic abilities and attunes one to one's spiritual purpose. Great in meditation, as it filters out distractions and helps one concentrate.